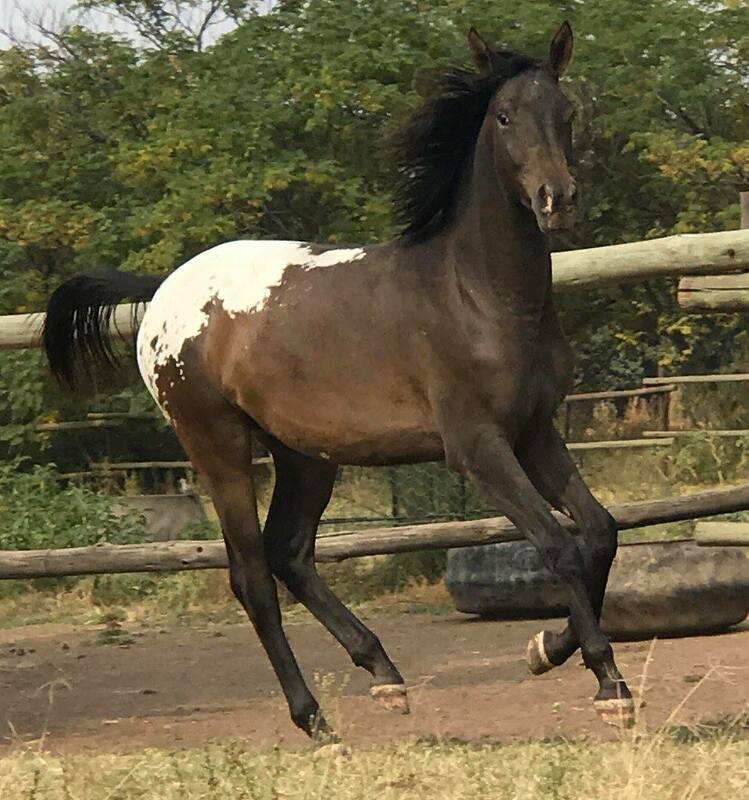 Vanderbijlpark, South Africa • Appaloosa Filly • KONDOS M-J (2016) • For Sale! – The first worldwide appy-blog fully dedicated to the amazing spotted Appaloosa horses. 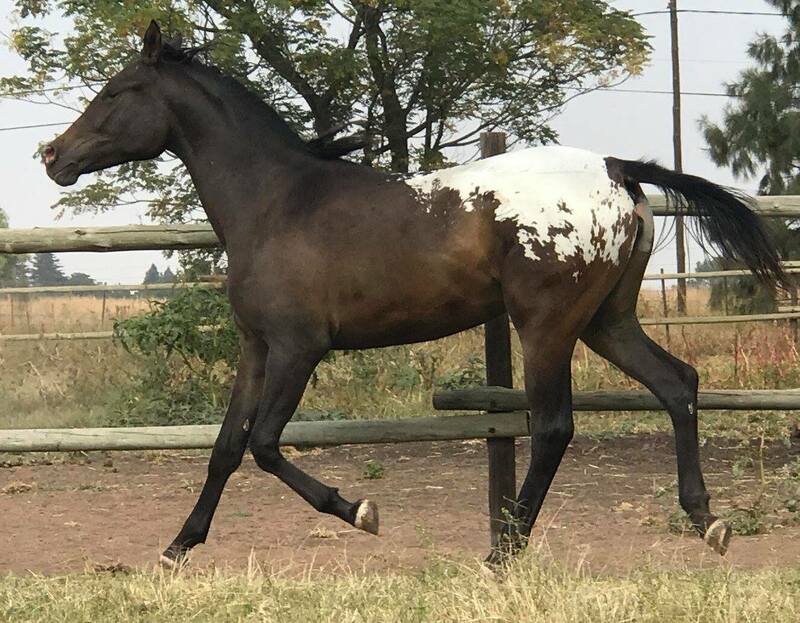 Vanderbijlpark, South Africa • Appaloosa Filly • KONDOS M-J (2016) • For Sale! “Kondos M-j” – Yearling Appaloosa Filly bred by Kondos Appaloosa Stud. She was sired by the bred Champion Stallion “KONDOS LEFKOS”. She is a half sister and looks just like “KONDOS MADIBA”, a Kondos-bred champion stallion, now owned by Tasmin Maher. 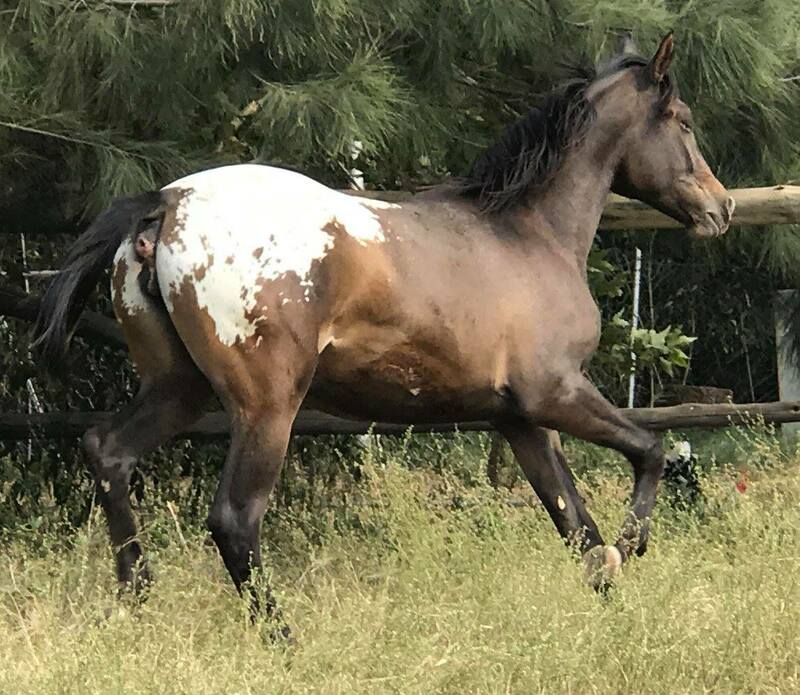 Someone interested in purchasing some Blanket patterned Appaloosa Females from us, asked for up-dated photos of the Yearling Appaloosa Fillies with that color that we have for sale…. so here is one of them whose pics took on April 6th, 2017. ← WI, USA • Sport Appaloosa gelding Wapz Shawne “Bugz” (2015) • Sold!! !